Kurangu Bommai has raised expectations ever since the first look poster was launched by actor Mammootty. 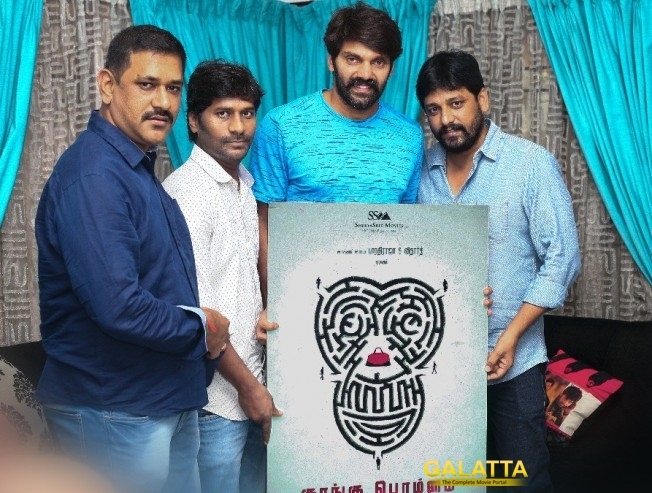 An animated version of the poster was unveiled by actor Vijay Sethupathy and now Arya has launched the Kurangu Bommai teaser. The film produced by Shreya Shri Movies has Vidharth in the lead and has ace director Bharathiraja playing a challenging role. More about the movie’s script will be discussed at a later time, confirmed director Nithilan. Music is composed by Ajaneesh Loknath.